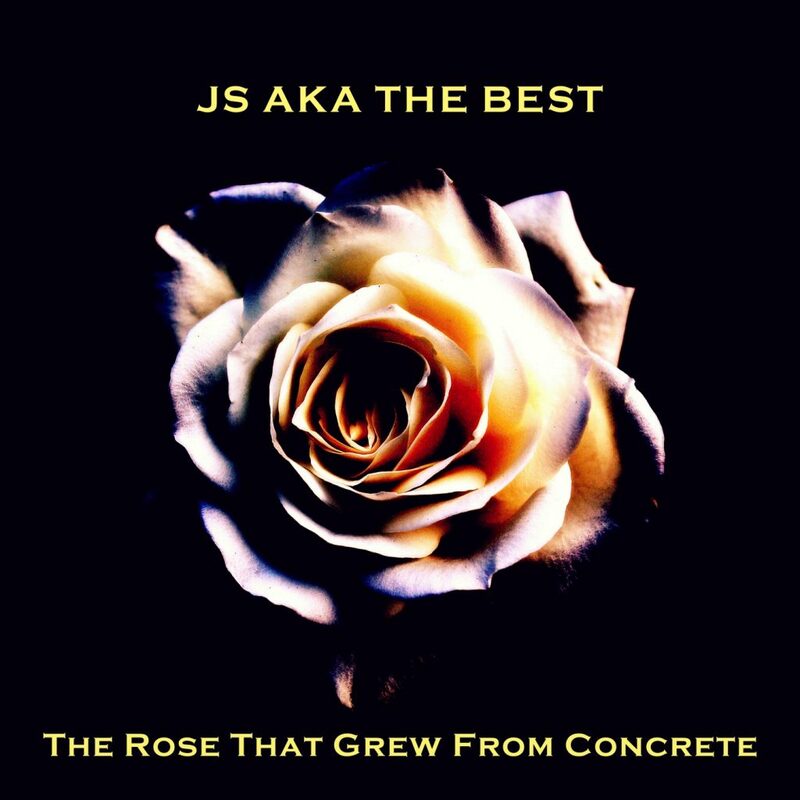 The Rose That Grew From Concrete is the latest project from JS aka The Best. 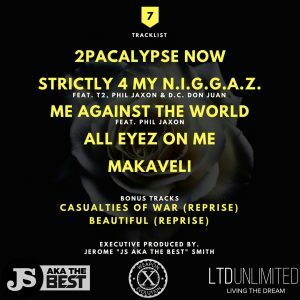 The album consists of 5 new songs, each which are named after the first five albums from Tupac Shakur.  All tracks produced, mixed & mastered by. 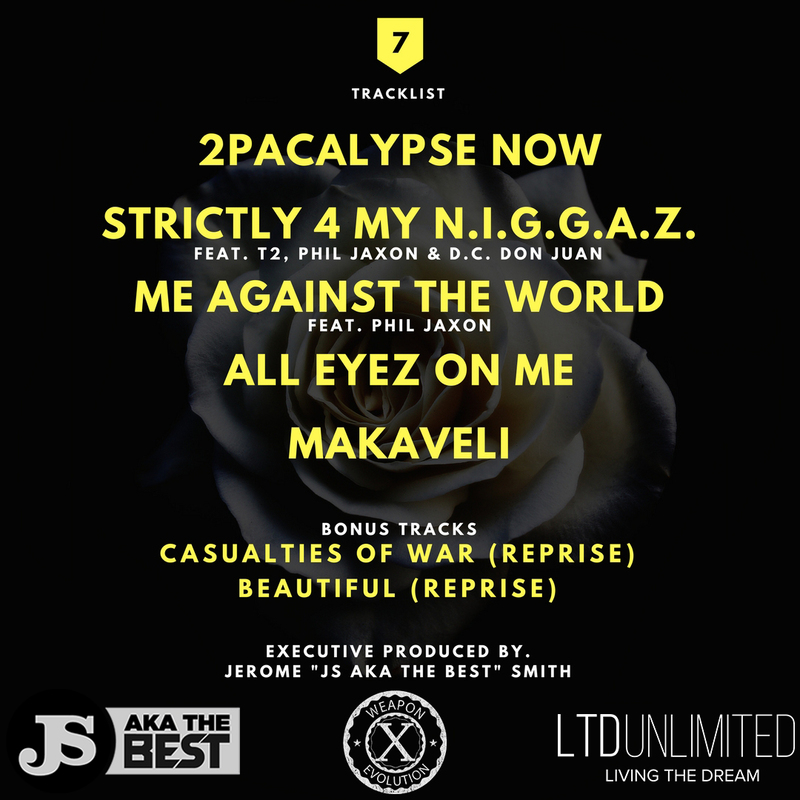 JS aka The Best along with 2 bonus tracks. Additional features include D.C. Don Juan, Phil JaXon, & T2. The album is now available worldwide on all digital platforms to buy/stream.